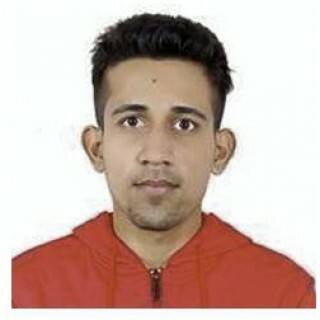 Mr. Jeevan Parajuli was raised in Biratnagar, a beautiful city located in the verdant eastern Terai plains of Nepal. 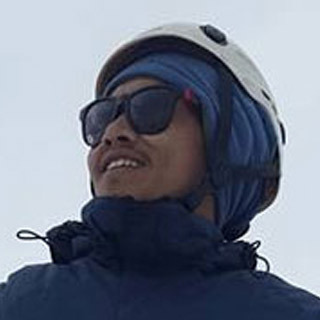 He enjoys in corresponding with different people all over the world by providing trip information 24hrs 7 days, he has been associated with High Spirit Treks and Expedition Nepal since 2011. Currently, he upholds the sales department in the office and looks after all inbound and outbound tours, treks and Expedition. He is passionate about Writing, reading, traveling, surfing the net and interacting with all groups of people. 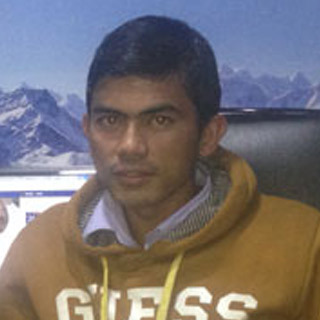 He is the man with the degree in Travel and Tourism Management (Tribhuvan University) of Nepal and License holder as Trip Leader. His an outgoing personality and pleasing manners, His strength lies in his honesty and politeness. 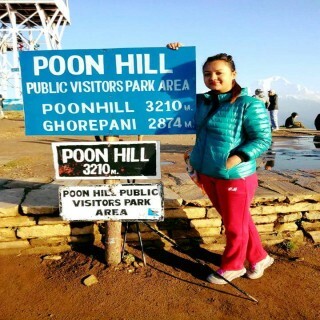 She is very well known for marketing strategy to the company High Spirit Treks and expedition since very long time.She is very friendly with client and very easy to have official deal for bussiness purpose. She has ablity to focus in group and marketing research. Beside ,she is also very dedicated and motivational to her client. Mr. Sitaram plans, organizes, directs and controls the activities of his sub-ordinates in the organization. He brings the human resource or human talent of a firm into combination with non-human resources viz. money, materials and machine. He is good organizer, tactful and skillful in dealing and has constantly in touch with the new facts and methods to increase the efficiency. 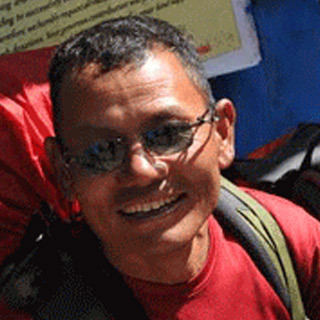 With many years of accumulated experience in the field of trekking , Mr. Rai has established himself as a knowledgeable,multilingual and professional guide.He also cover up with good sense of humor and he is co-operative, frank and friendly.He is awarded by number of certificates from reputable institutions admiring his deed hard work to this field and also has depth knowledge of Nepal, its natural and cultural phenomena, biographical diversities,old heritages, various places and ethnic groups. Dawa Lama is also one of the Enthusiastic,sensitive,energetic and authentic climbing guide of our company.His flexibility,proactive nature and friendly attitude is always praised by our guests.He is also awarded by number of certificates from reputable institutions.He has vast knowledge of Nepal, its natural and cultural phenomena,mountains,old heritages,various places and people.He has a huge experiences about climbing,tours and treks in Nepal. Mr. Arjun Rai is very approachable and informative guide of our company. He is also awarded by number of certificates from reputable institutions and also has vast knowledge about the biography of Nepal and its phenomenas.He is also closely known to different kinds of languages,cultural diversities,places and people from different regions and ethnic groups.Guests exploring with him in the treks couldn't stop praising of his friendly and co-operative behaviour. 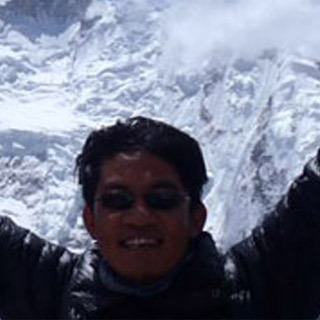 As being an experienced mountain climber of our company he is physically and mentally strong, has vast knowledge of terrains, can easily understand the weather and has proficiency in using climbing equipments. 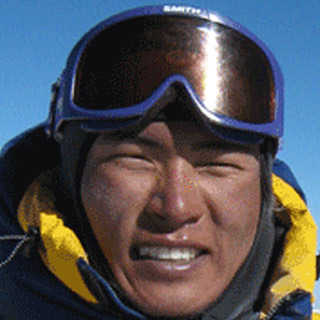 He has successfully leaded and climbs numerous highest mountains above 8000 meter. He always tries to make climb easy and his first priority is to keep his guest safe. 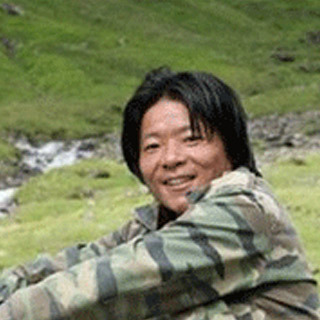 He is one of the experienced guide of High Spirit treks & expedition(P)LTD. He brings a great vision and accomplishes his duty with full efforts. He is very good to take care of the guest and make them happy. He is also awarded by number of certificates from reputable institutions and also has depth knowledge of Nepal, its natural and cultural phenomena, old heritage, various places and people.